So, it’s still hot. Summer was cool, fall is hot, up is down and down is up. Instead of packing away my shorts and piling on layers, I’m searching for a more effective deodorant so I don’t knock anyone out when calling the hogs at Razorback Stadium. 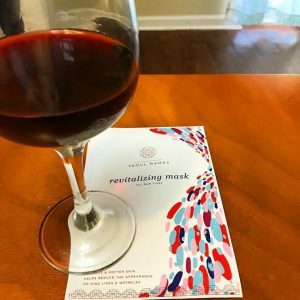 But, as I’m sure you are, I’m growing more and more concerned with the chemicals I’m applying on my skin and how it can affect future health. Thankfully a lot of our favorite brands are paying attention to their customers needs and offering more options. First, there is a difference between deodorant and antiperspirant, even though the two are often grouped together. Deodorant is a cosmetic fix to mask odor by adding a scent and an antibacterial element to reduce odor. Where as antiperspirant is an actual drug that blocks your glands to reduce perspiration. Which one you choose depends on your own personal level of comfort with your sweat vs the odor it causes. Sweat itself does not smell, it is the bacteria that thrives in the moist environment that creates an odor. Antiperspirants have historically been made using aluminum salts to shrink the sweat glands, and that is what most of us are trying to avoid. 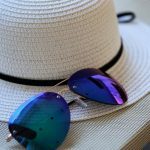 Doctors have been using Botox to mirror the effects of antiperspirant.. Also, there are some new products hitting the markets using peptides to control sweat output, like Perspi-gaurd Maximum strength Antiperspirant. However, they are very new and very pricey and the reviews are mixed. 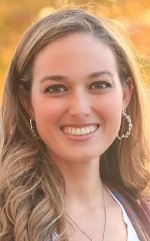 Consulting a dermatologist is a great way to explore some of the new options. Since I am certainly not a doctor nor am I an antiperspirant-creating scientist, I will be focusing on the most effective natural deodorants. 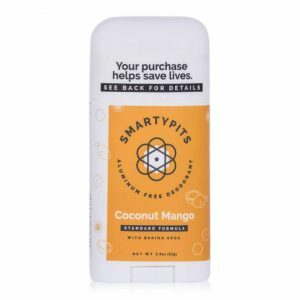 Smarty Pits Antibacterial Deodorant: This comes in a variety of scents but I’m really hoping the Cool Cucumber will conjure up memories of the best Bath and Body Works scent from the 90s. Native Deodorant: A staple in the natural deodorant world with great reviews, Native has the option to buy seasonal packs so you can change up your scent on a daily basis. If you really want embrace Fall, Native does have a Pumpkin Spice Latte scent you can try but I recommend reading this hilarious review first. Tom’s of Maine Natural Deodorant: Tom’s has been known for it’s organic products for years and it’s affordable price makes it a must try. I would like to point out that Tom’s does have an antiperspirant but it does still contain aluminum, if that is your reason for switching. Jason Dry Spray Deodorant: If you prefer a spray application, Jason Dry Spray goes on dry so it doesn’t leave any sticky residue. 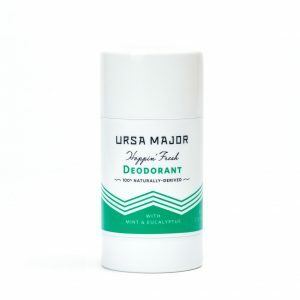 Ursa Major Hoppin’ Fresh Deodorant: Made with mint and eucalyptus, this adorably named formula has a cooling effect when applied and is a great pick me up in the mornings. 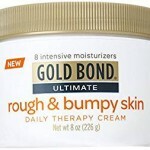 Plus, it contains kaolin clay, so it absorbs sweat and moisture as well as fighting odor. A small disclaimer here: Every brand I researched had mostly good reviews with a few bad reviews from people that had adverse reactions. Some people were irritated by the coarseness of baking soda formulas, some developed raw patches from certain brands, or it didn’t work for them but worked perfectly for their daughter. Pay attention to the ingredients and buy sample sizes when available. It also can take a week or two to “detox” from traditional deodorants so give your body time to adjust, also exfoliate your armpits to help prevent clogged pore and irritating pimples from build up. I hope you can find the perfect match for you! Btw, the number of ways I found to misspell the word antiperspirant during the creation of this post was mind boggling. Big shout out to the creator of spell check and deodorant today! A great way to speed up the detox of your armpits is to rub lemon juice on them.